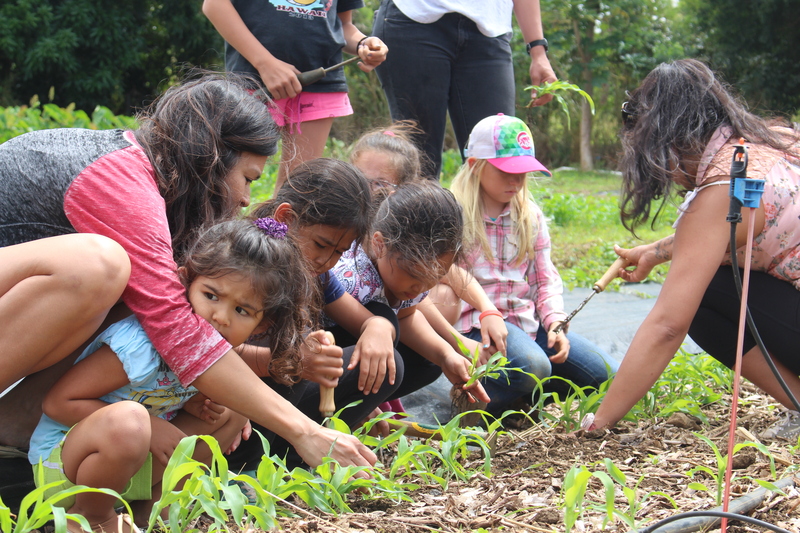 Kahua Pa‘a Mua (KPM) is a 501(c)(3) non-profit organization based in North Kohala whose mission is to enhance communities through economic, conservation- and preservation-focused, social, and educational programs for youth and adults. 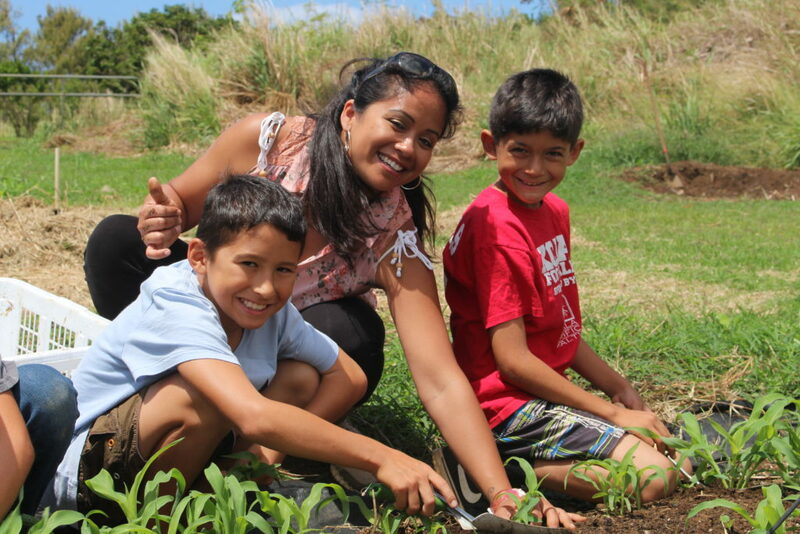 David Fuertes and his wife Carolyn Fuertes—each with 30+ years of agriculture, economic development, and youth mentorship-related community service in North Kohala—initiated KPM for the benefit of the entire community. 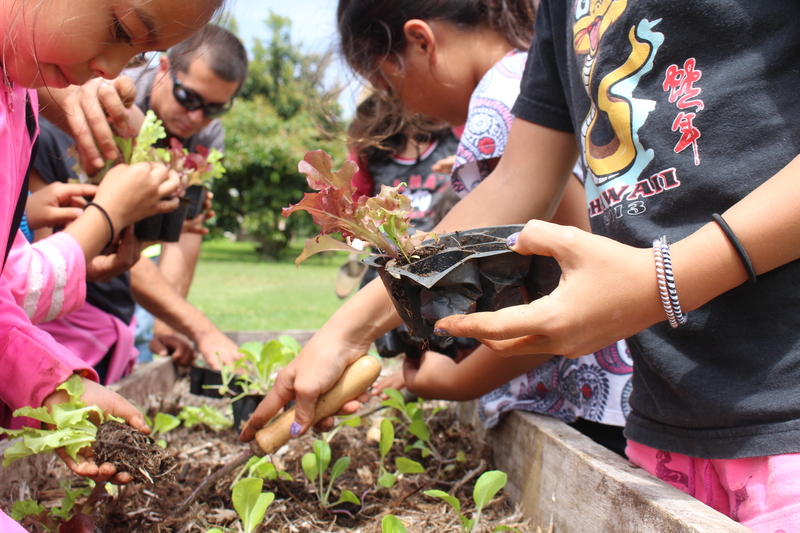 In 2016, KPM launched the Ho‘okahua ‘ai program, translated “to build a foundation of nutrition, sustenance, communication, and sharing,” with 18 enthusiastic and dedicated Kohala youth ages 12 to 25. 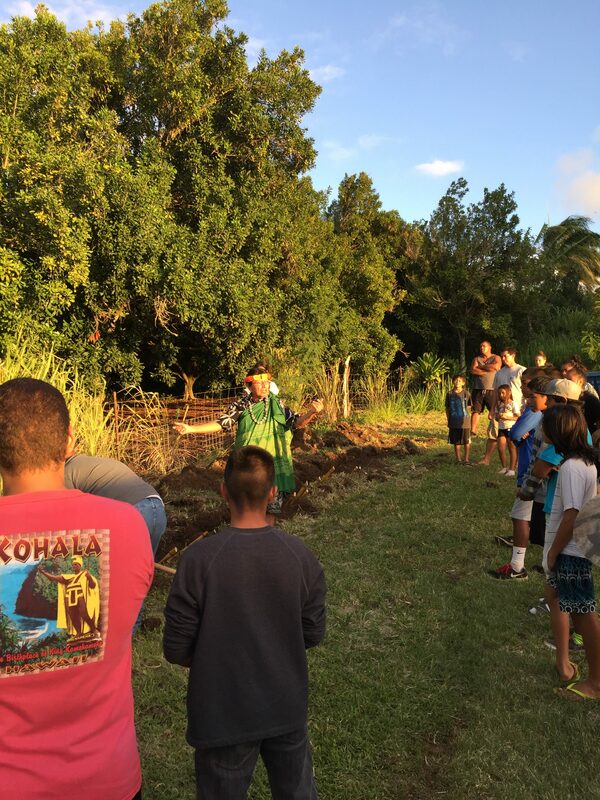 The program is founded on an innovative union of mentorship and skills-based apprenticeship: an intergenerational exchange of traditional and modern knowledge for the benefit of youth and the entire community. 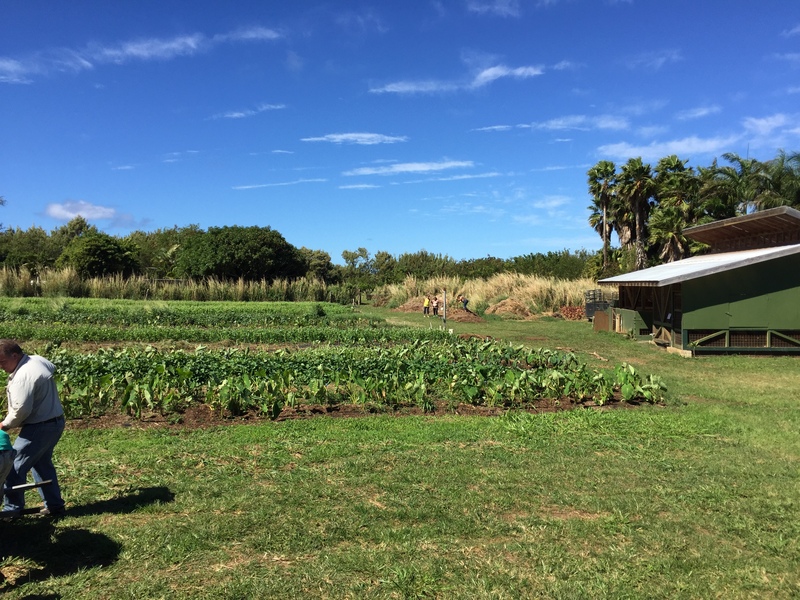 Chief among the skills taught are those relating to agriculture—a historic and critical industry in North Kohala—and accompanying sustainability and conservation practices. 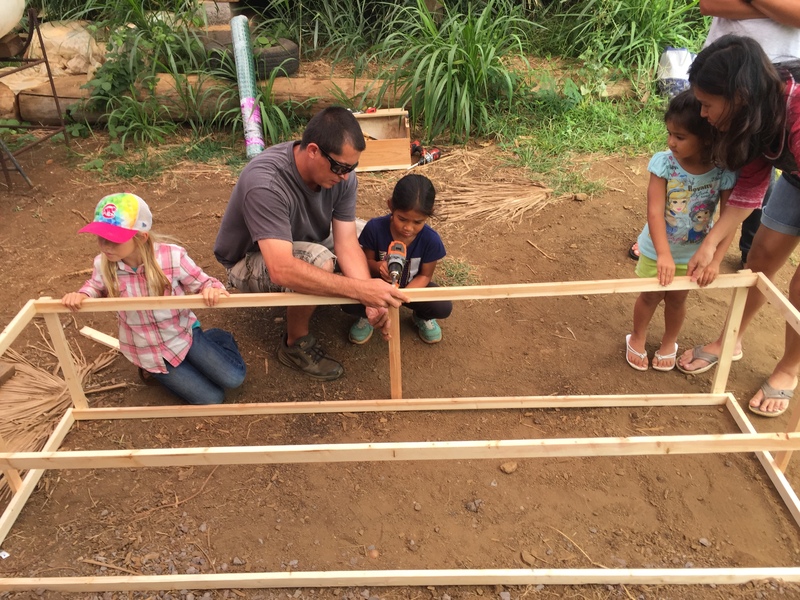 HACBED serves as the Project Evaluator for Hoʻokahua ʻai. 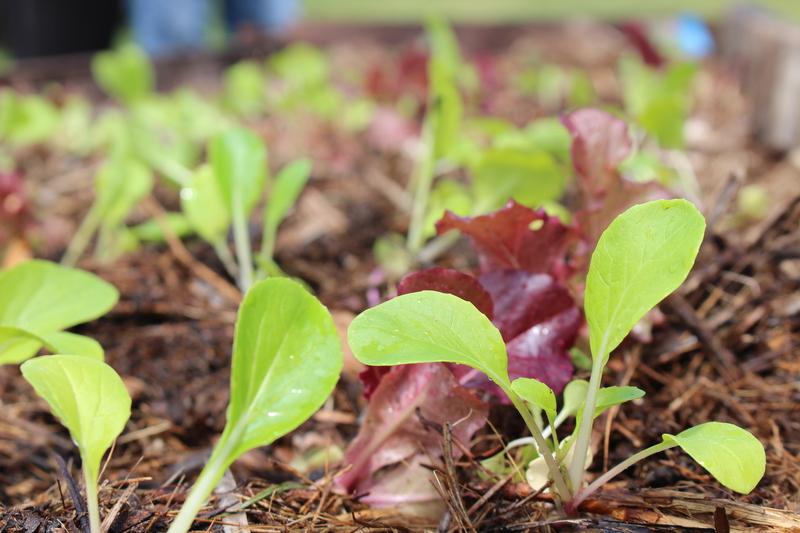 We coordinate data collection and analysis, interviews, report-writing, and other evaluation-related activities, allowing KPM staff members to dedicate more time to project participants. 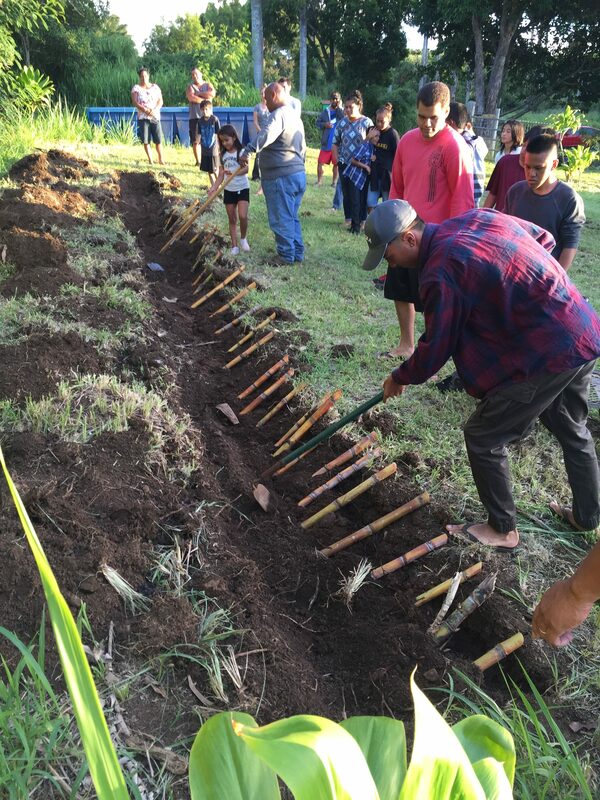 HACBED’s experience in capacity building and other technical assistance services will also allow for continuous improvement of the program’s operations. 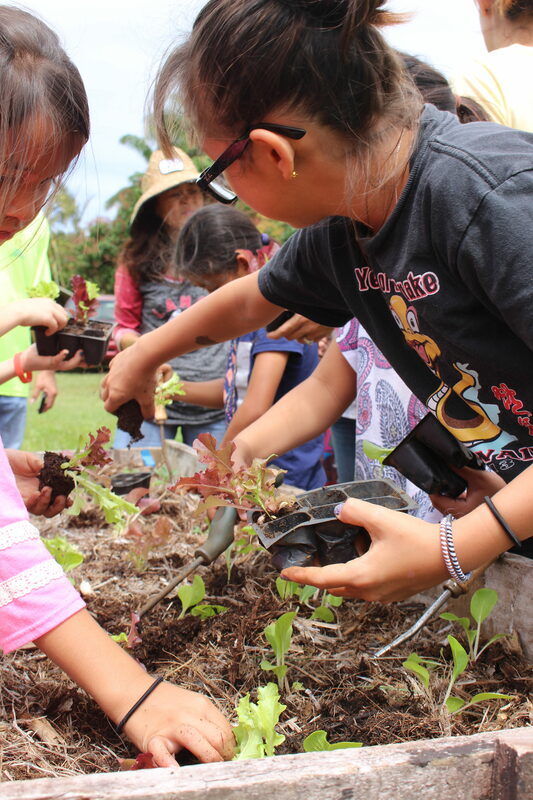 To learn more about Hoʻokahua ʻai and KPM’s other initiatives (including Palili ʻO Kohala, another HACBED partner), please visit their website by clicking the logo below.